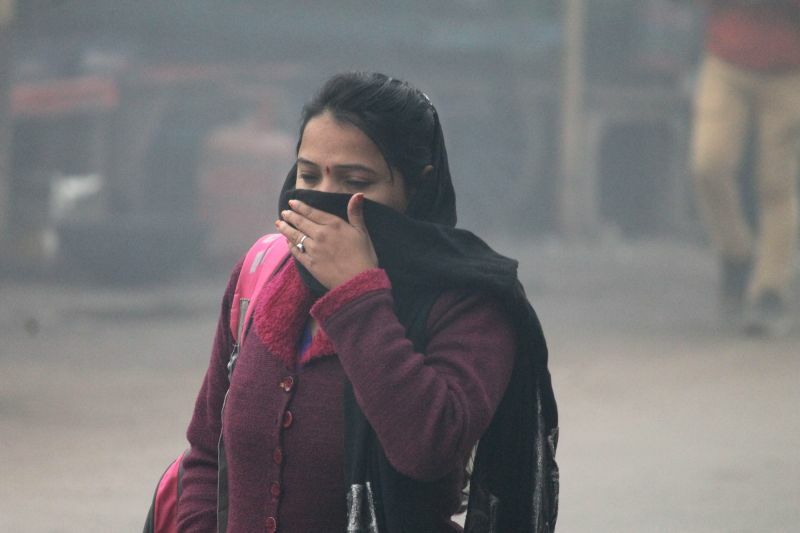 New Delhi, Dec 5 : It was a misty morning in the national capital on Wednesday that again witnessed 'very poor' air quality with minimum temperature recorded at 8.4 degrees Celsius, a notch below the season's average, the Met said. The humidity at 8.30 a.m. was 95 per cent, an unfavourable condition for pollutants to disperse. "The sky will remain clear throughout the day," an Indian Meteorological Department (IMD) official told IANS. According to the System of Air Quality and Weather Forecasting And Research (SAFAR), the overall air quality here was recorded as 'very poor', third ady this week.